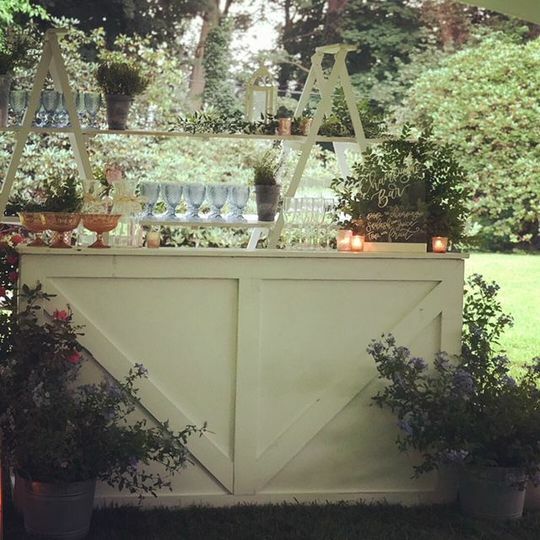 Elite Tent and Party Rental is an event rental service based out of Glen Cove, New York. 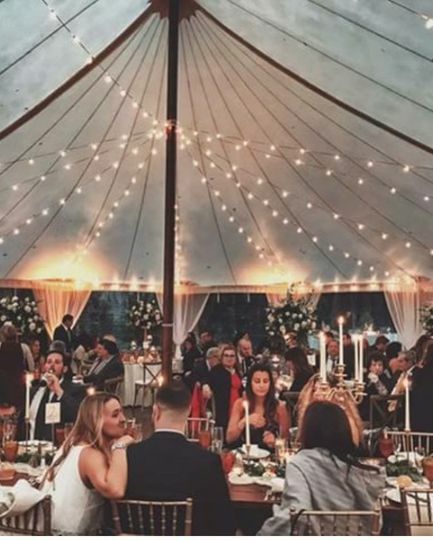 This company has been serving the Long Island and Metropolitan areas with the finest in tents and party rental equipment for over 20 years. 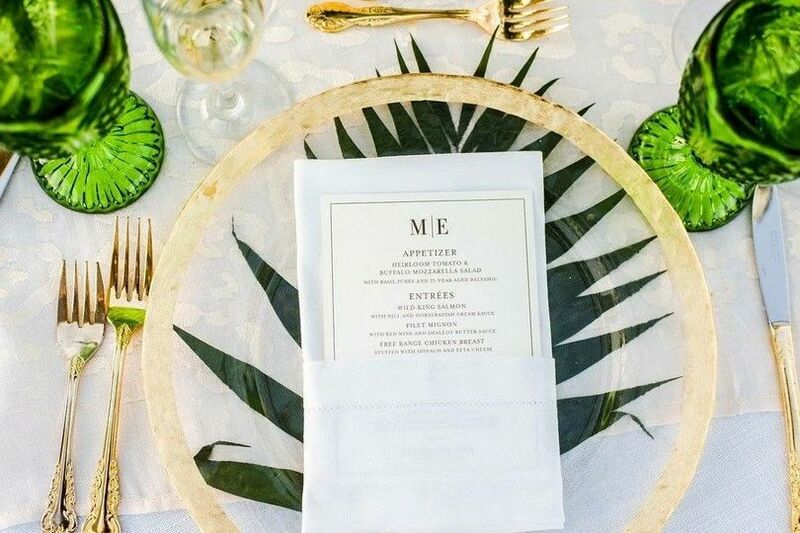 They always strive to provide their clients with professional and courteous service, and they’ll go above and beyond to provide your big day with everything you need to celebrate in full. 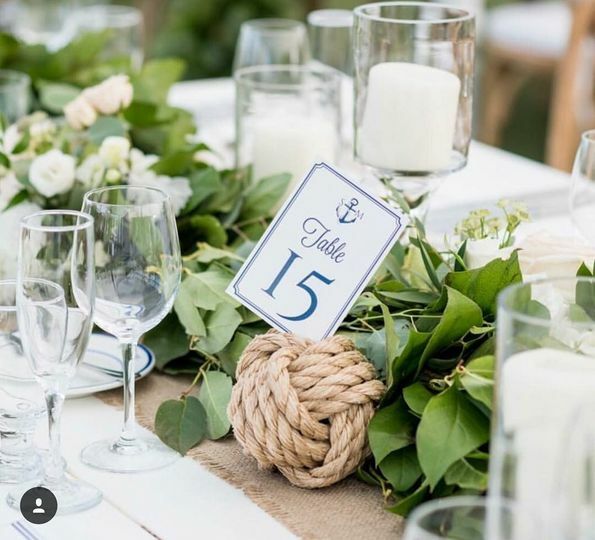 No matter the size of your budget or the style of your wedding day, Elite Tent and Party Rental has got you covered. 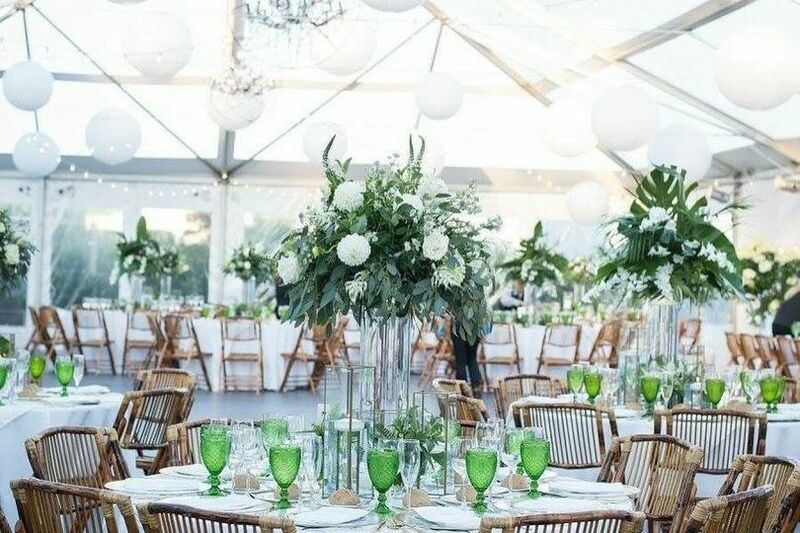 Elite Tent and Party Rentals offer couples a diverse catalog of rental items to select from, including barware, china, chocolate fountains, flatware, glassware, and linens. All rentals also come with delivery and set up service. 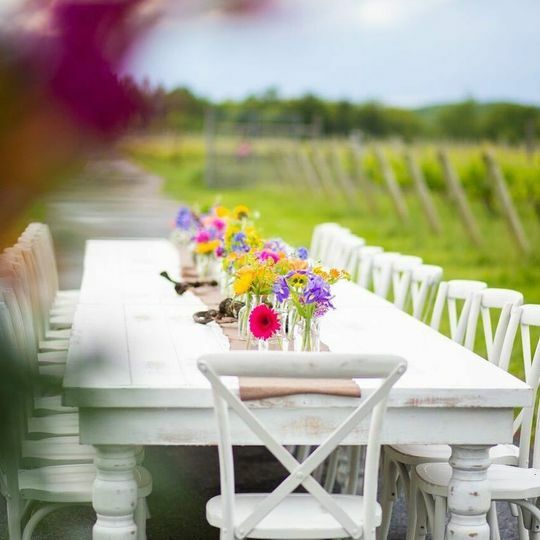 I could not recommend Elite Tent & Party Rentals any higher. 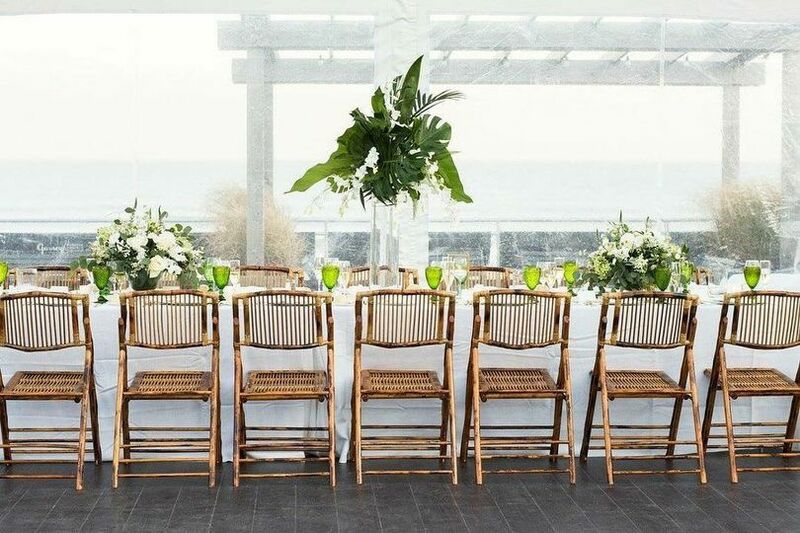 I worked with Amanda on my October wedding in Montauk and she and the company were truly saints. 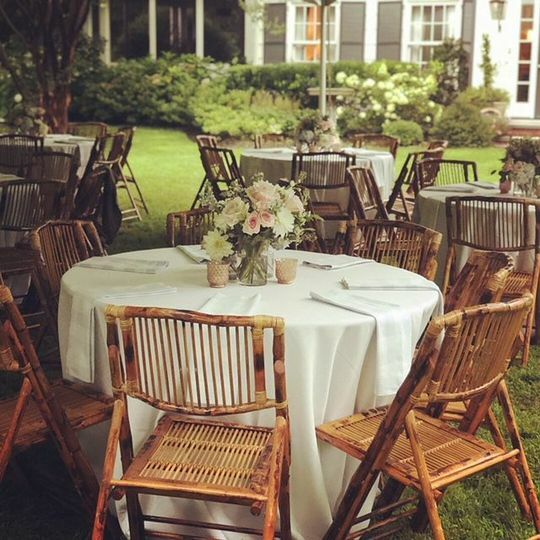 Not only were they amazing to work with leading up to the wedding (answering approximately 1 billion emails AND EVEN TEXTS from me), but everything they provided on the day of the celebration - from tables to chairs to flatware to lanterns - was perfect. I feel like they are family now. Do yourself a favor and hire them.